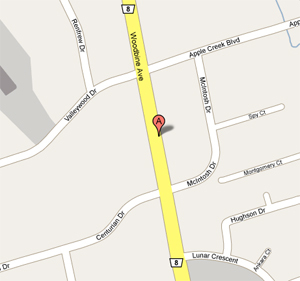 World Academy of Music conveniently located on Woodbine Avenue and Hwy7 between Richmond Hill and Markham at Hwy404. 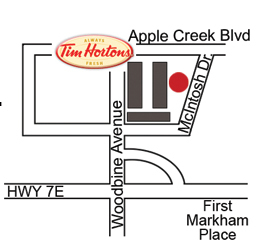 8791 Woodbine Ave., Suite 205, Markham, L3R 0P4 (Woodbine – Hwy 7). 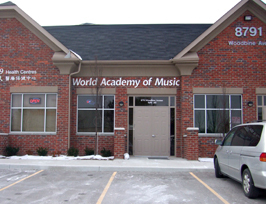 World Academy of Music - Music Studio. 1960 Queen St. East, Toronto (Queen – Woodbine).